I’m basically obsessed with Mini-Boden. But I don’t let myself shop there – it’s just too expensive for children’s clothes. And the downside is that because I know the range off-by-heart, it no longer looks original when I see a child wearing one of their t-shirts. I know instantly where its from. That’s why I love finding creative boutique sellers on the shopping website Etsy. 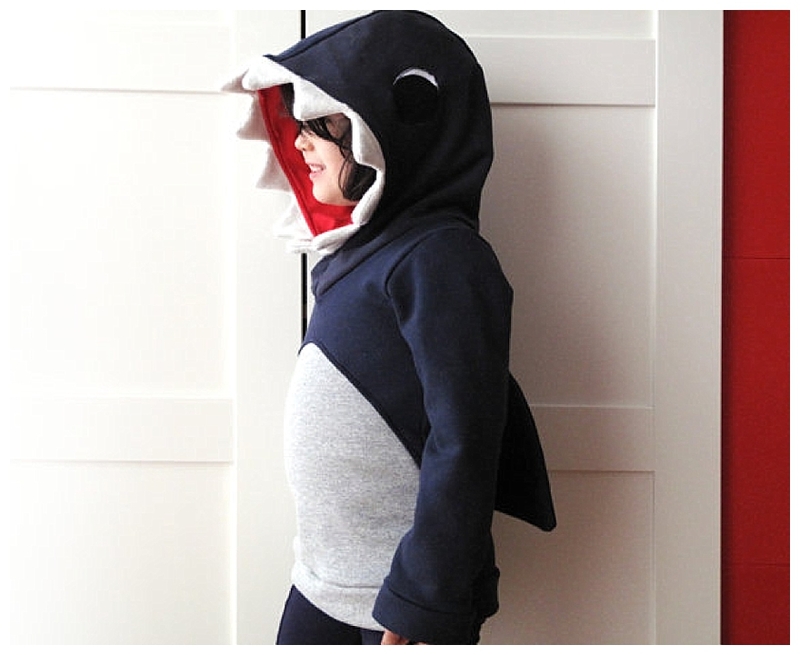 Here’s my latest find – a brilliant and hilarious shark hoodie, for less than the equivalent on Mini-Boden. LOVE! Like this post? Sign up for the Before the Baby newsletter by email or RSS. Hello, I'm Georgia - welcome to The Sandpit! I'm a mother of two blonde boys & a journalist. We live in Dubai, and I’m blogging my way through motherhood. If I've have failed to give credit to any photo, then please do get in touch so I can make the necessary changes. Equally, if I've used a picture that belongs to you, and you would like me to take it down, then do send me an email, and I'll get it sorted asap. Thank you!